Grand Timber Lodge is the perfect family resort in the perfect mountain town. Grand Timber Lodge offers a comfortable family atmosphere with casual elegance built to relax and inspire. 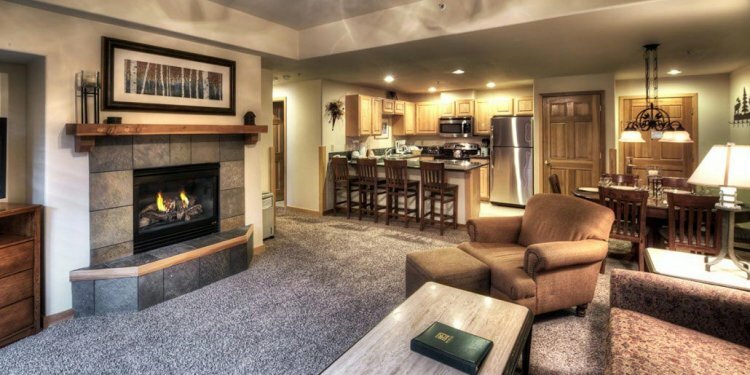 Located just steps from the Snowflake chairlift and a short distance from Breckenridge’s Historic Main Street, Grand Timber Lodge offers the best location for a well-rounded Breckenridge family vacation. Grand Timber Lodge accommodations are well appointed and extremely comfortable with upscale furnishings. Condominium sizes include studio units, 1-bedroom, 2-bedroom and 3-bedroom condominiums that sleep up to ten people. The Grand Timber Lodge Activities Desk organizes various activities for owners and guests every week both at Grand Timber Lodge and all around the Breckenridge area. If you would like to learn more or book your activities in advance, please call our Activities Desk at 970-547-3610, send an email to activitiesgtl@grandtimber.com or click here to fill out an Activities Request Form. wireless internet, complimentary shuttle service, video arcade, children’s playground and “Splash-and-Dash” water feature, and the Grand Room with fireplace, overstuffed couches, chairs, big-screen TV and billiards table.